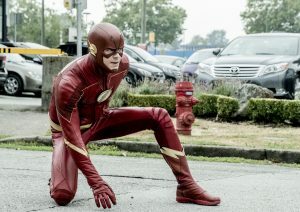 The CW has released promo photos for the November 14 episode of The Flash and one of them features Ralph Dibny in a costume! Sort of. The episode is called “When Harry Met Harry” and a description follows the new photos below. 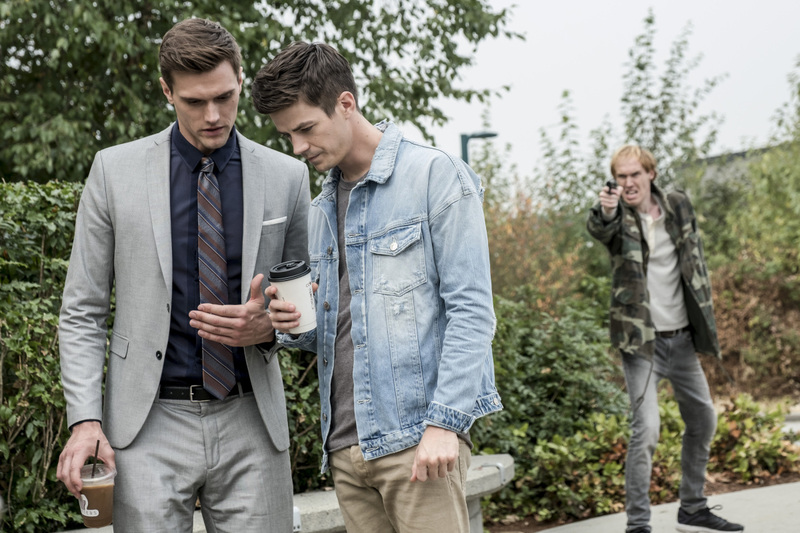 The Flash -- "When Harry Met Harry..." -- Image Number: FLA406a_0002b.jpg -- Pictured (L-R): Hartley Sawyer as Dibney and Grant Gustin as Barry Allen -- Photo: Katie Yu/The CW -- ÃÂ© 2017 The CW Network, LLC. All rights reserved.